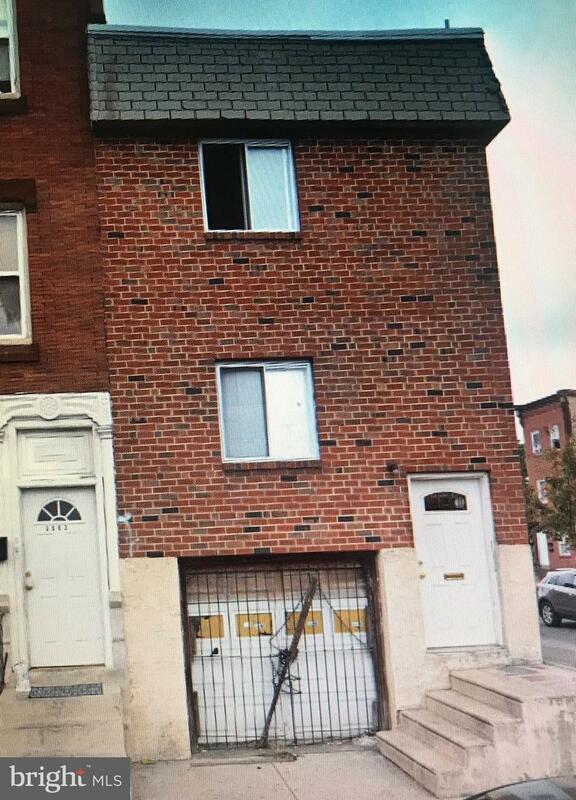 Property is located in an upcoming Strawberry Mansion part of the city. This property is a total renovation but some work has been done already. The roof is less than two years old, the framing has been done, electrical work has been started and it has a garage perfect for off street parking. Seller is motivated. Come see and make an offer!